The skatepark is open for use from 7:30 a.m. to 11:00 p.m. daily. It is located at 901 Blaine Street, in the southeast part of Veterans Memorial Park and is seeing a good bit of action. 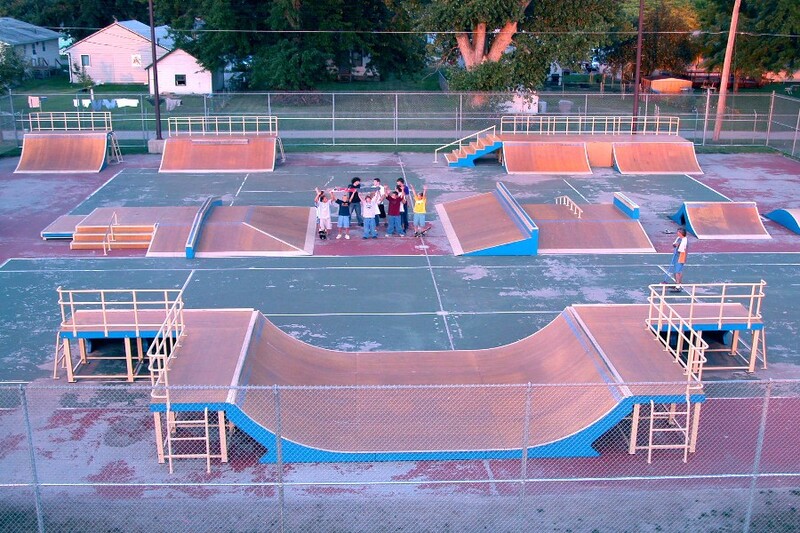 It is open for skateboards, in-line skates and BMX bikes. There is no fee to use the skatepark. A restroom facility, bleachers, parking, lights and a lockable skateboard rack are available at this location. It is now required that all participants wear helmets upon entering the facility. Horseshoes Presbyterian Center for Arts & Ed.